Mahesh Bhatt is known for Sadak 2(2020)	,Yours Truly(2018) and Jalebi(2018). 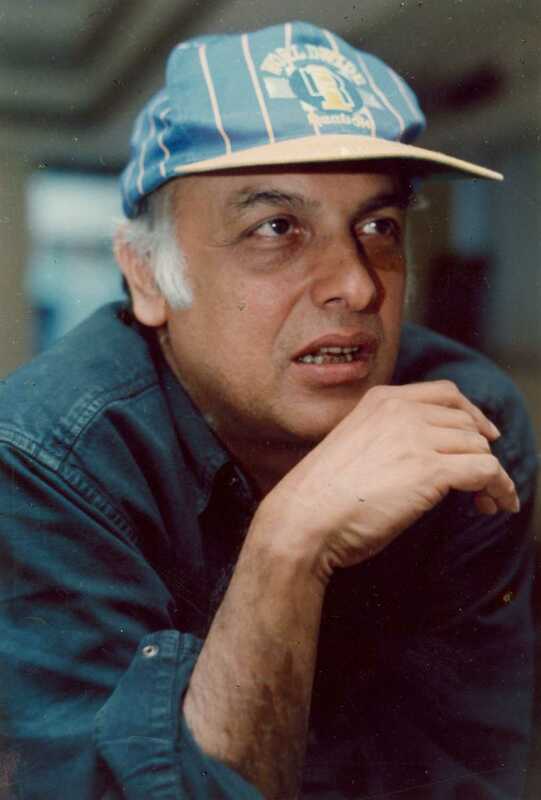 Do you look like Mahesh Bhatt? The veteran filmmaker shared a tweet with Cinestaan.com that raised a serious question to the Raaz (2009) actress. Kangana's spokesperson rebutted saying that Ranaut had no interaction with Bhatt, but did the film for her friend, Mohit Suri, who helmed Raaz. Did Mahesh Bhatt really throw a slipper at Kangana Ranaut as alleged by sister Rangoli? Upset by Ranaut constantly attacking her daughter, Alia Bhatt’s mother Soni Razdan reminded Ranaut that it was her filmmaker husband Mahesh Bhatt who had given her a break in the film industry. The Screenwriters Association plans to form a panel of copyright lawyers who will offer their services at concessional rates. I declare that I wish to represent "Mahesh Bhatt"